*This post contains affiliate links. You can read my disclaimer here. 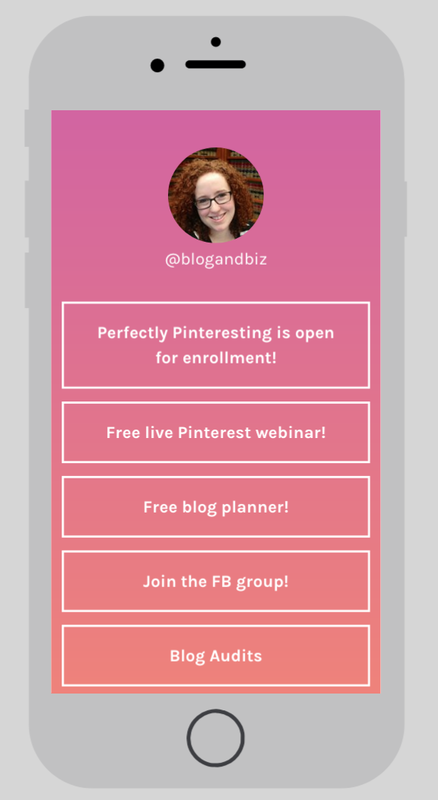 Are you using an Instagram planning app? You should be! Planoly makes it super easy to plan out your grid. Planoly allows you to insert images into your grid without actually posting them, so you can see how they look. You can move them around until they look just right. It also allows you to draft your post on your computer and then post it on your phone. And it's got analytics! It's a great app. It's nice to be able to monitor things like this and use the information to improve your Instagram game and get more Instagram followers. If you use consistent filters, you can end up with a very cohesive grid, which is important, as we talk about below. If you want to use promotional or quote graphics, make sure that they look good. These can be a great way to spice up your feed, if that's the aesthetic you're going for. 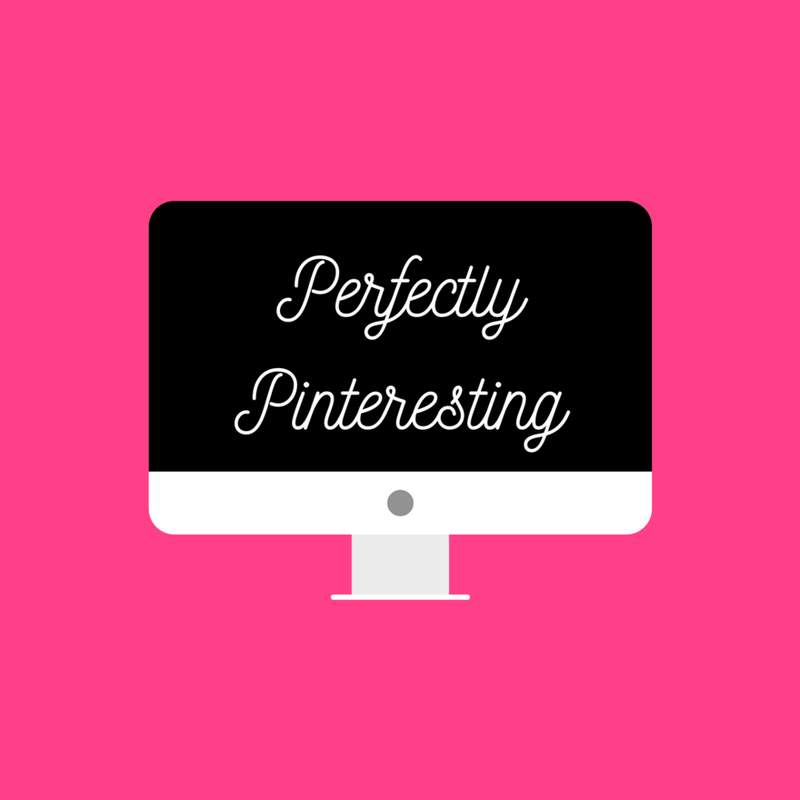 My favorite tools are: Canva, Over, and Word Swag, but there are lots of others too. Instagram Stories are a great tool for follower engagement. Stories are short 15 second videos or images that disappear after 24 hours. They're a great way to share things like a behind the scenes look at a new project, or just what you're doing today (people tend to be pretty casual). They don't have to be as edited and curated as normal Instagram posts — just be yourself! (Source). You can also use stories to take user polls and engage your followers in other ways. They're a great tool! I use the graphic apps that we discussed above to create my stories. And when I'm posting a long video, I use the Storeo app to cut my video up into 15 second chunks so that it can easily be uploaded to my Story. It's important to create a consistent aesthetic on Instagram. When someone lands on your profile, they instantly see the grid of your last nine photos. If these photos look cohesive, there's a better chance of gaining an Instagram follower. And we all want to get more Instagram followers! Make sure that you're utilizing the 150 characters that you get for an Instagram profile description. Use it to tell people who you are and what you do. I like to use emoticons to snazz it up a little. You want someone reading your description to know why they should follow you. 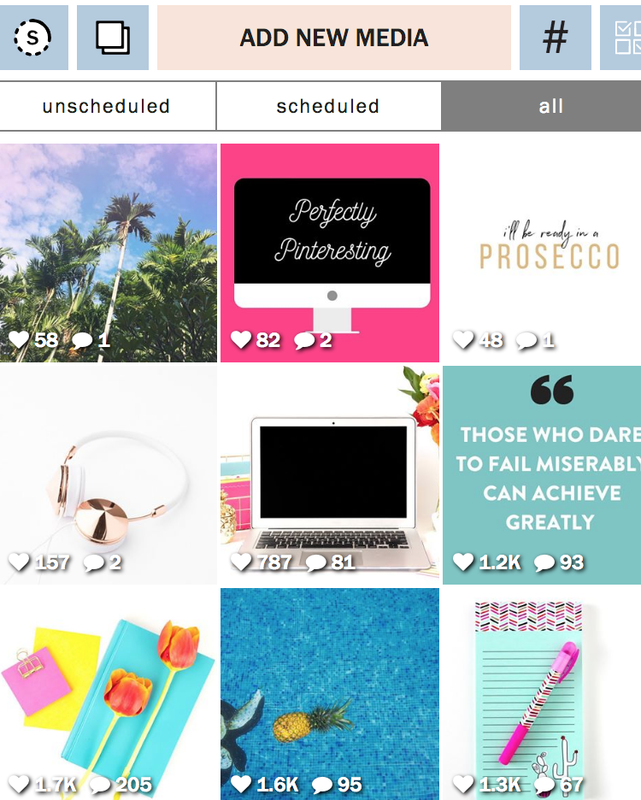 Engagement is crucial on Instagram. it's and how you get more Instagram followers. And it's how you connect with your tribe. You should be liking and commenting on other people's posts frequently. Some people will see your comment, click on your profile to check you out, and follow you back. Ideally, you should be engaging every day with other people's content. (Source). You can engage with the content on your followers feed. Or you can engage with your explore page. Or you can look at the feed for hashtags that you use and engage from there. Either way, just engage. No surprise here, but it's important to make good use of your 30 hashtags on Instagram. It can be hard to know which hashtags to use and how to find them. But there are some tricks. I highly recommend Zoe Linda's Instagram Hashtag Database. It includes over 3,000 hashtags on a wide variety of topics, and tells you how many posts each hashtag has. I get a lot of my hashtag lists from this database. It cuts out so much work. Highly recommend. I also use the Hashtagger app. It allows you to enter in one hashtag and then see what other hashtags are commonly used along with that one. It's a good way to find new hashtags when you're stumped. Make sure to use all 30 allotted hashtags for maximum visibility. And if you don't want to look spammy, you can put them in the comments rather than in your caption. You only get one clickable link in your Instagram profile. 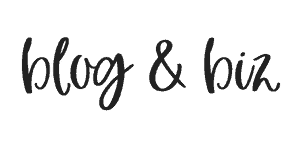 Instead of just including a link to your blog, try out Linktree. Linktree creates a little landing page with all of your links. So put your Linktree link in your profile, and when someone clicks on it they'll then see a list of all the things you want them to click on. It's a great way to get more bang for your buck out of that link. 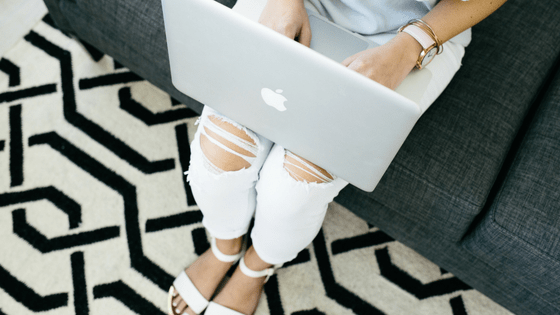 So those are my top ten Instagram tips and Instagram tools! 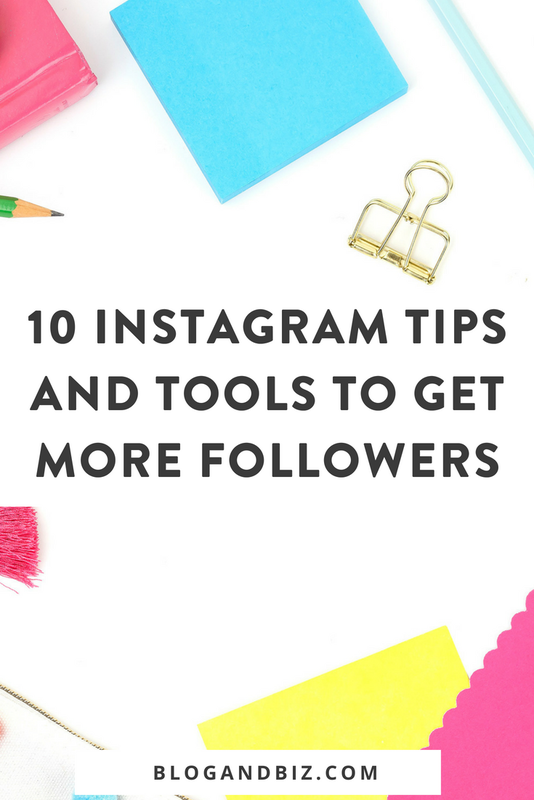 You can get more Instagram followers by following some of these tips. Good luck, and let me know how it goes! Oh, and here's my shameless plug to follow me on Instagram!